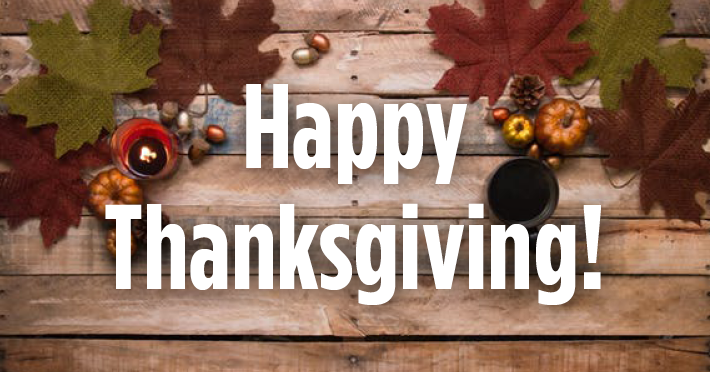 This Thanksgiving we’re thankful for…you! We’re so grateful to the hundreds of thousands of Levitteers across the country who came together for Levitt concerts in 2018 to celebrate community and the arts. This entry was posted in Holidays on November 22, 2018 by Nicole McGaffey.